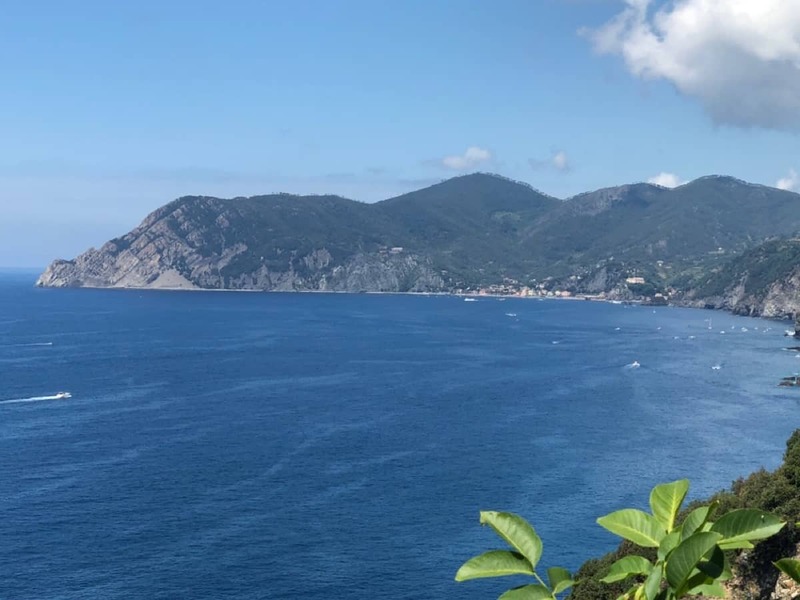 Home » Italy 🇮🇹 » Cinque Terre, Italy. 2018. 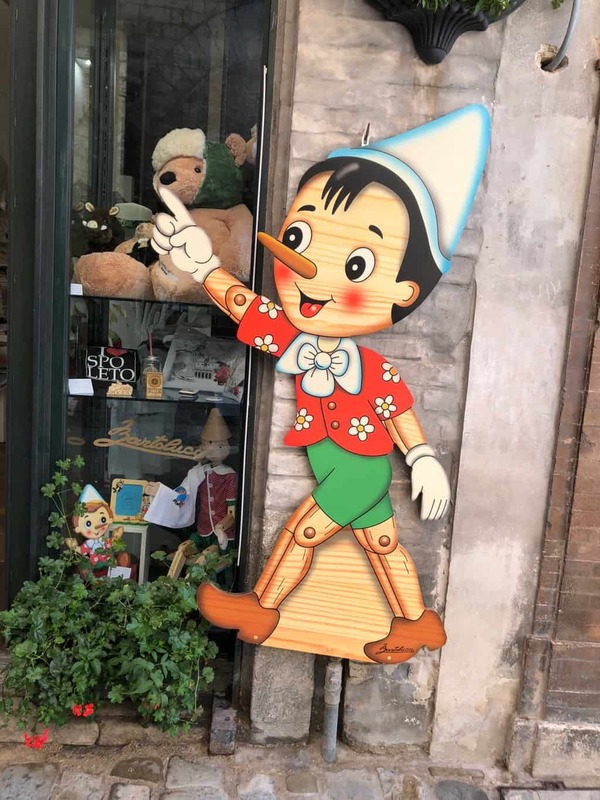 Campsites are not usually our thing, but the overly friendly manager at Camping Deiva Marina offered us a choice of 3 different sites, surprising we decided on the one with the most shade. By the time we arrived it was very hot and humid so the opportunity to escape the sun was appreciated. So we settle in for the evening. The BBQ comes out along with the awning. 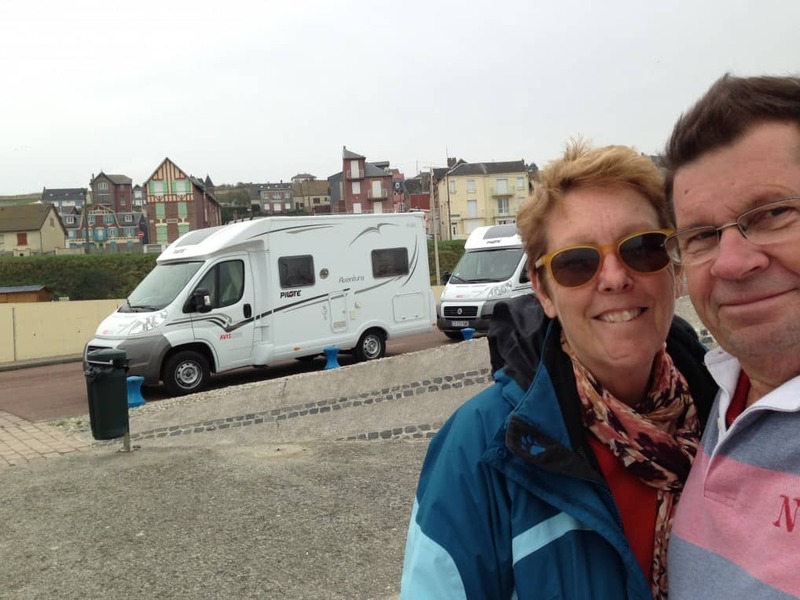 After dinner the air-conditioning goes on, within half an hour the Hymer is noticable cooler. Whilst our little A/C is a bit noisy it does ensure a good nights sleep. We get ourselves up for a coffee and get the day started. 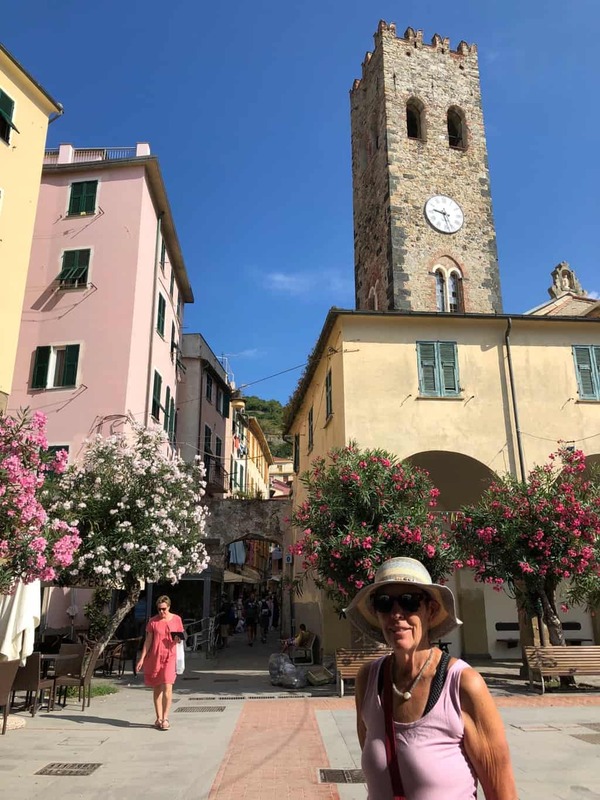 Our plan for today is to visit the 5 seacliff villages known as the Cinque Terre. 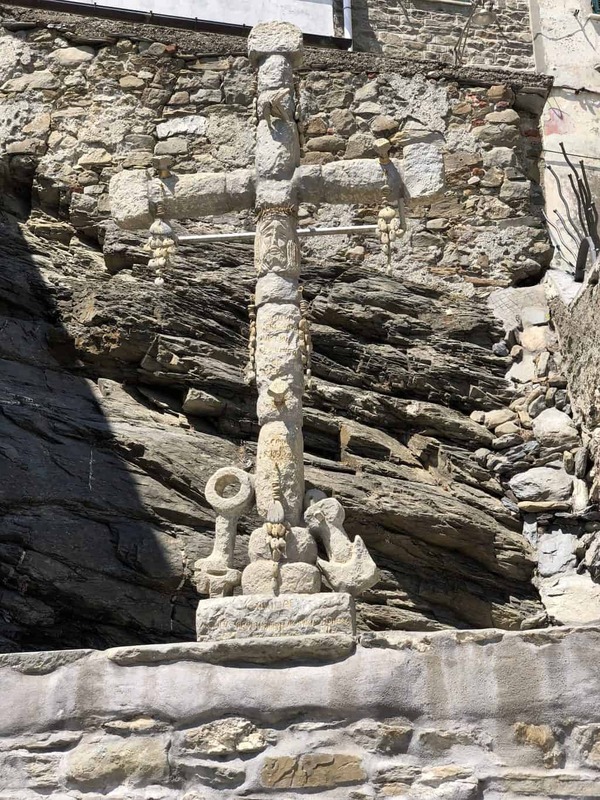 There was a walking path that allowed visitors to walk between the villages, but following a landslip that route is closed. So train is the only option, hence our stay in Deiva Marine. 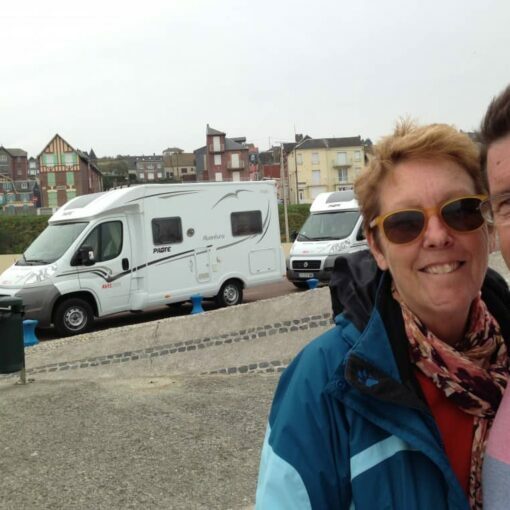 Its railway station is only a five minute walk from our campsite. 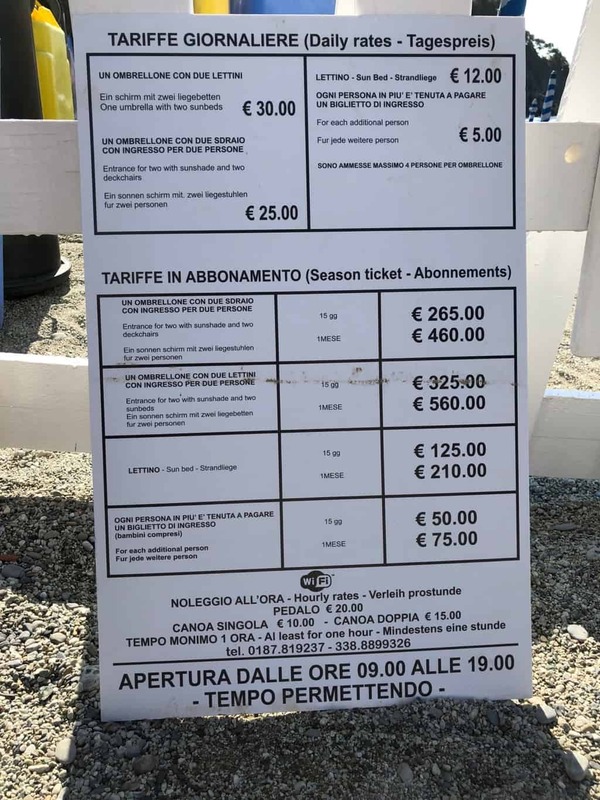 To get on and off at the various Cinque Terre stations you must purchase a special ticket, which in true tourist trap fashion costs four times more than a standard section ticket. 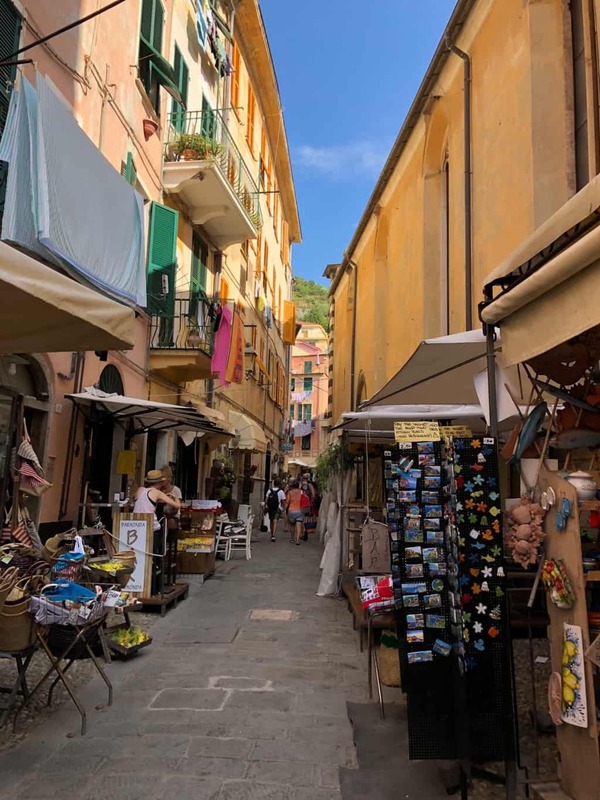 Monterosso the most western of the villages is our first stop. 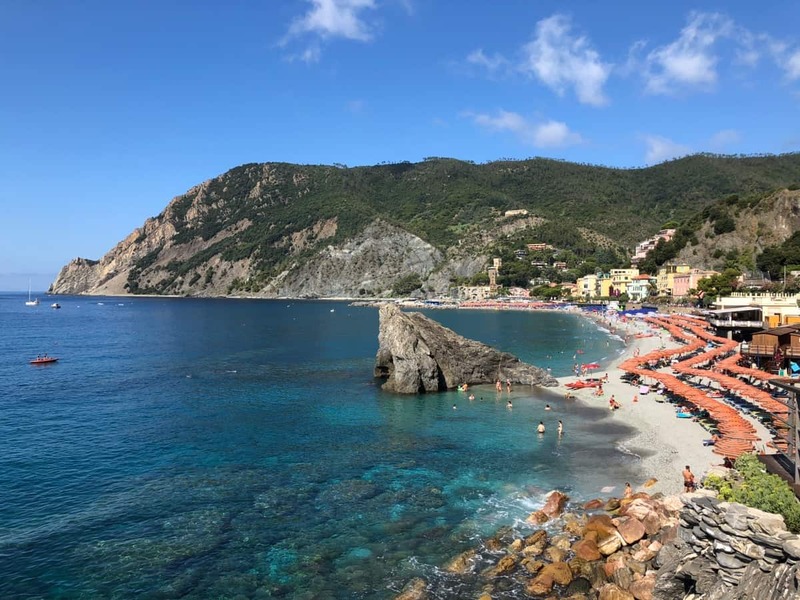 Stepping off the train the first thing we see is Monterosso’s tourist beach. 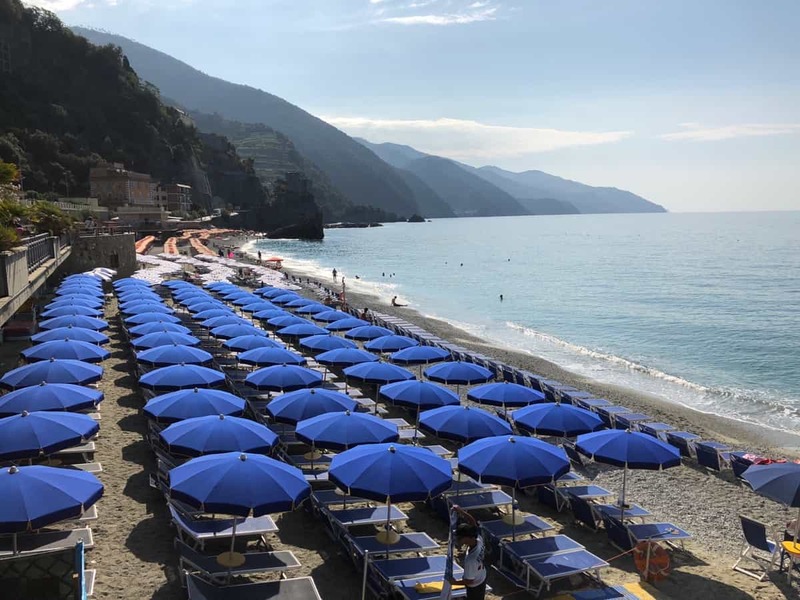 If your planning a swim at Monterosso’s beach, bring your wallet. So we start our walk up through the village. 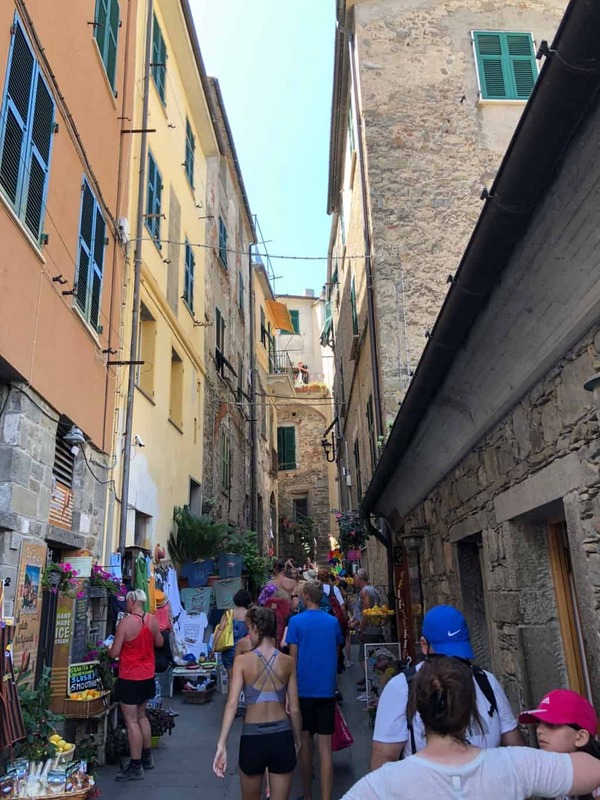 As we walk the vendors are still filling the laneways with tourist stuff. 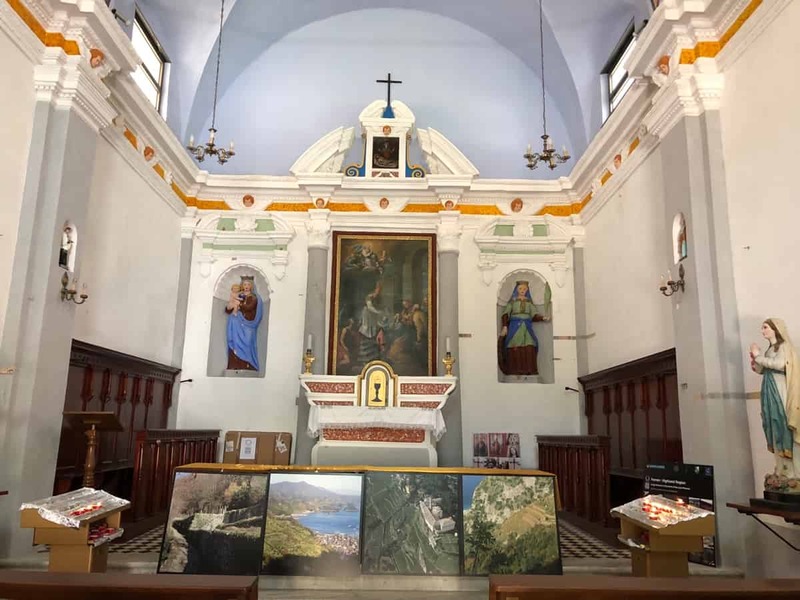 Very difficult to get a half descent photo in such an enclosed space, but this is the Church of John the Baptist, circa 1244. The plain exterior of the church is not reflected inside. Looking forward to the alter. 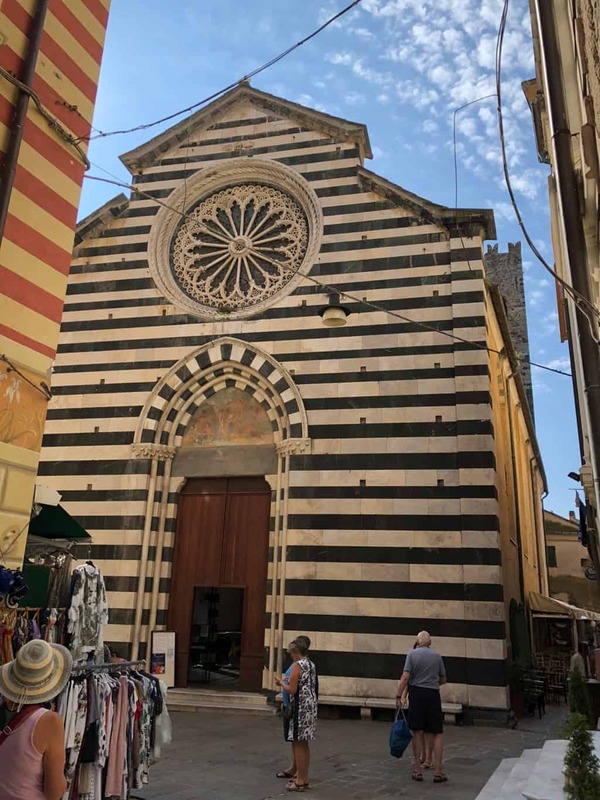 Said to be in the Ligurian Gothic style, but I’m not sure exactly what that means. 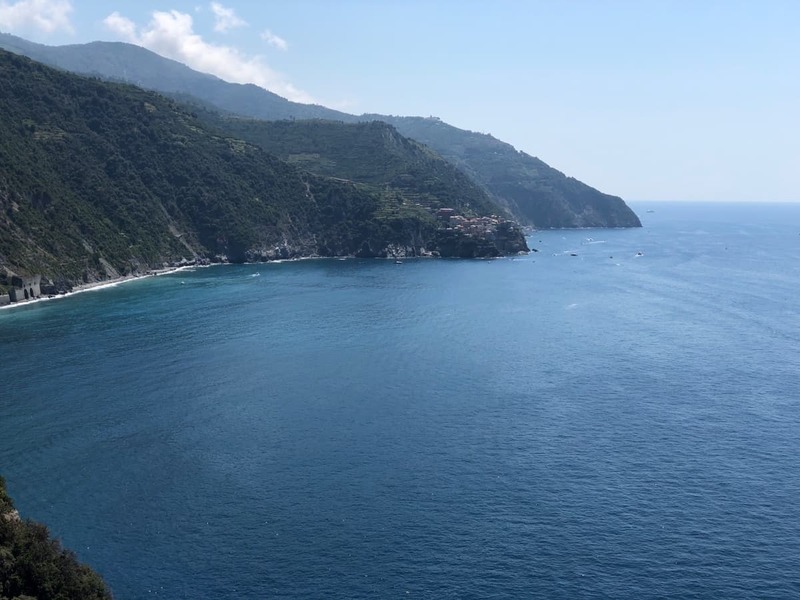 So we have reached the end of Monterosso. A last photo as we head back to the station and another train. 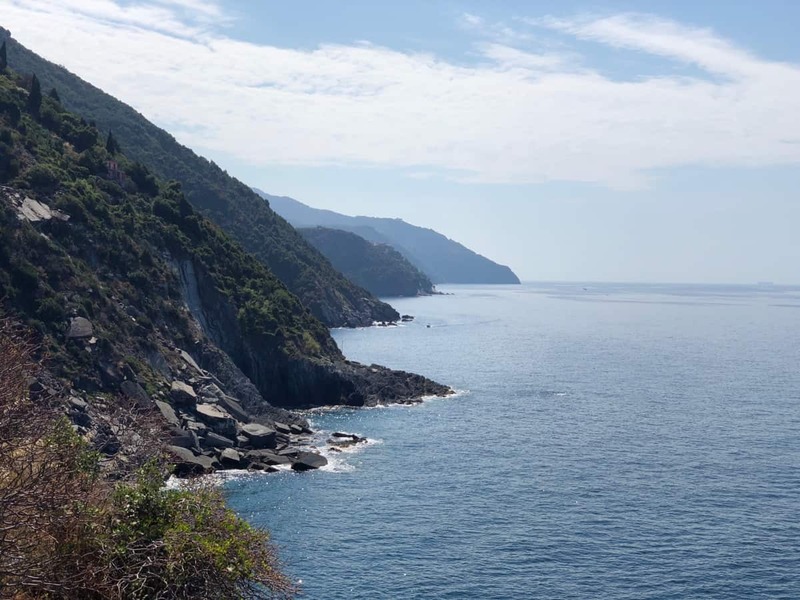 We alight at the next station along the line, Vernazza. Whilst the streets up near the station are full of tourist tat. The little harbour is beautiful. 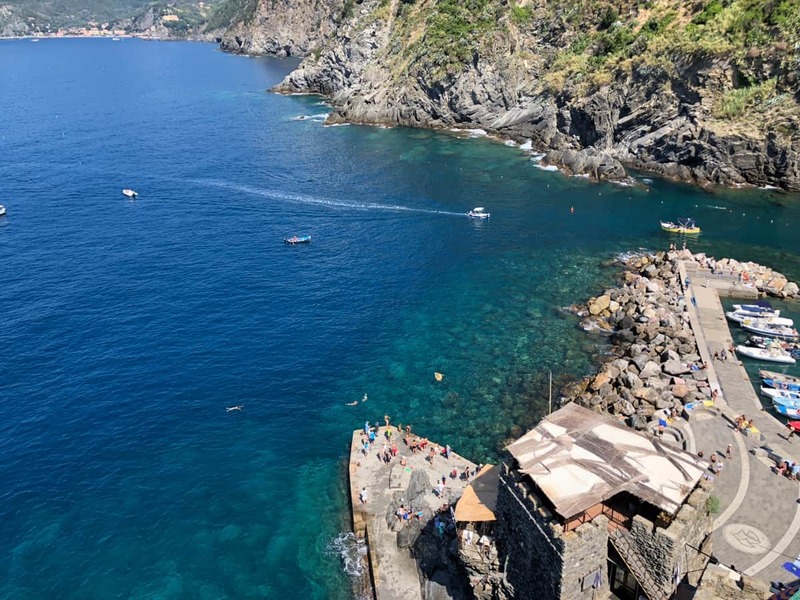 Its possible that Vernazza is Italian for steps, there are a lot of steps in Vernazza. Here we are climb up to an old fort that overlooks the harbour entrance. From the top you get a great view up and down the coast. 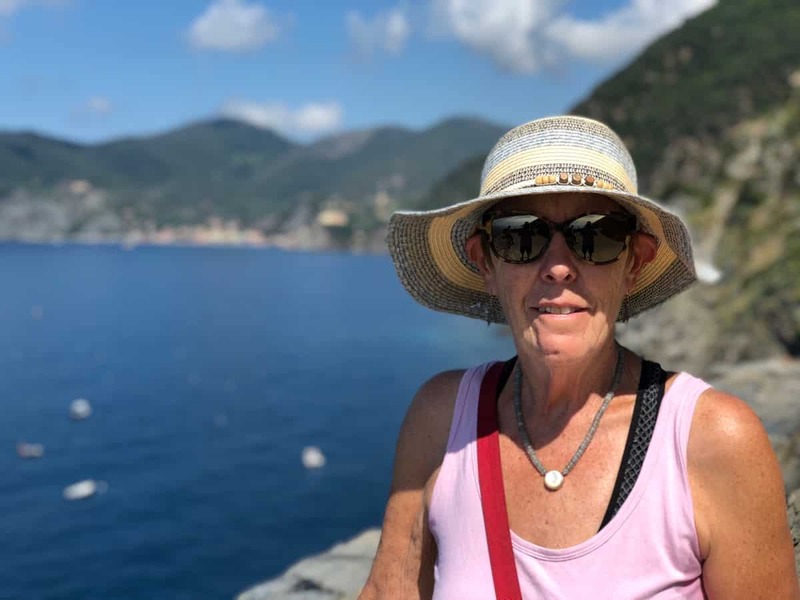 Taken in portrait mode on the iPhone, Pam enjoying a breather from all the steps. Looking north from the fort, the hill either side are terraced for grapes. 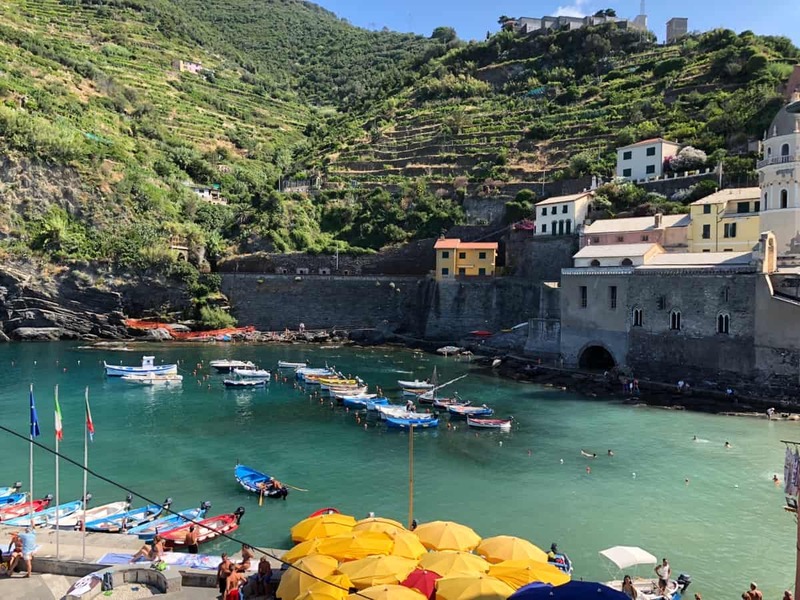 Apparently Vernazza is known for its sweet wines. The water is clear and a vivid blue. 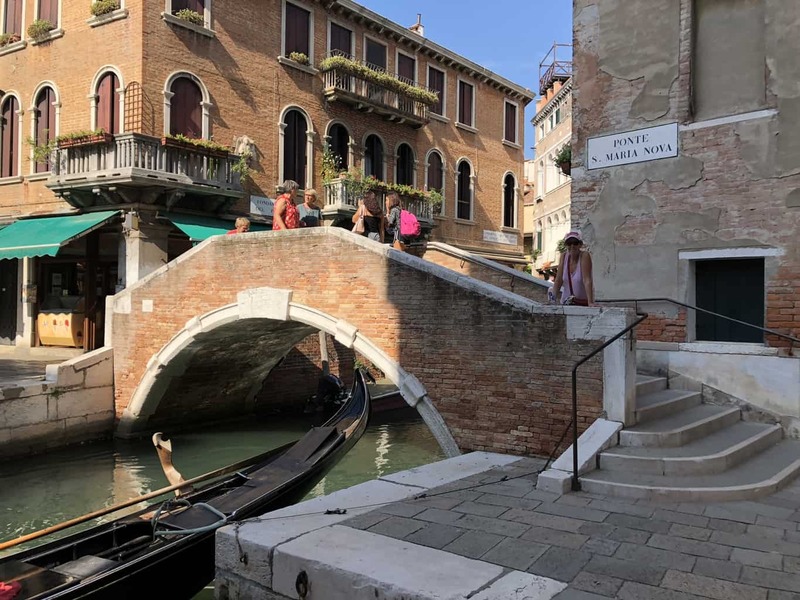 So we wander down laneways and up steps as we make our way back to the railway station. 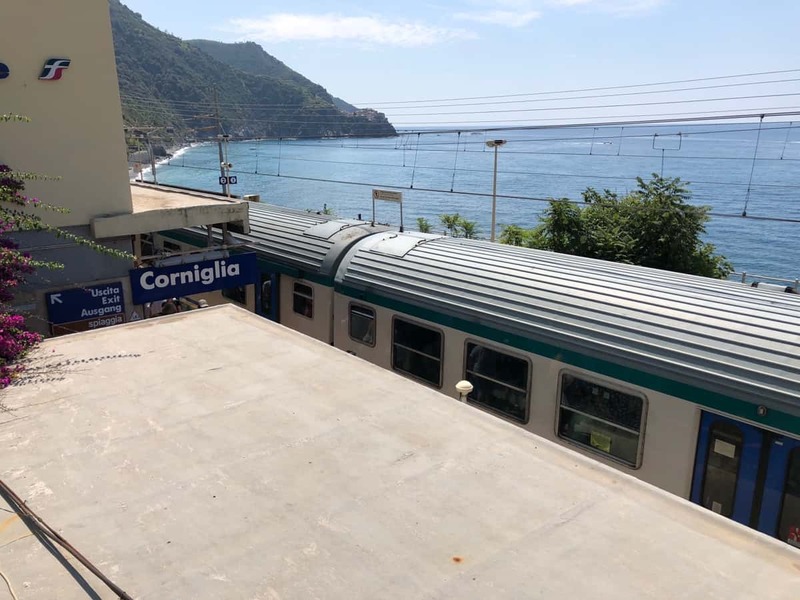 Corniglia is the next stop along the line. It’s now almost mid-day and hot, like no breeze hot. Walking up from the station, towards the village. From the same spot looking up, lots more stairs yet. 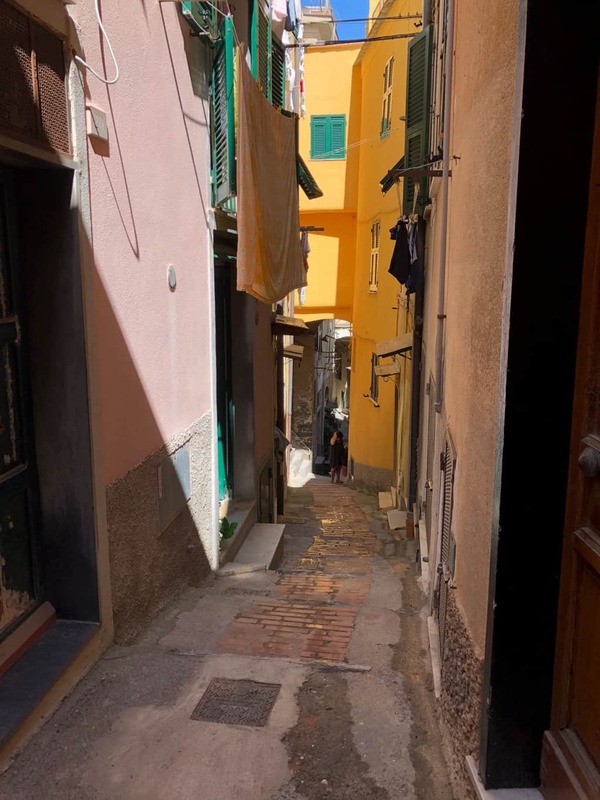 Corniglia is another maze of laneways, but perhaps best preserved and kept of the villages we have visited today. Mind you the streets are filling with tourists very quickly now. The Church stands above the town square, which has a couple of shade trees and a bench or two for a rest. 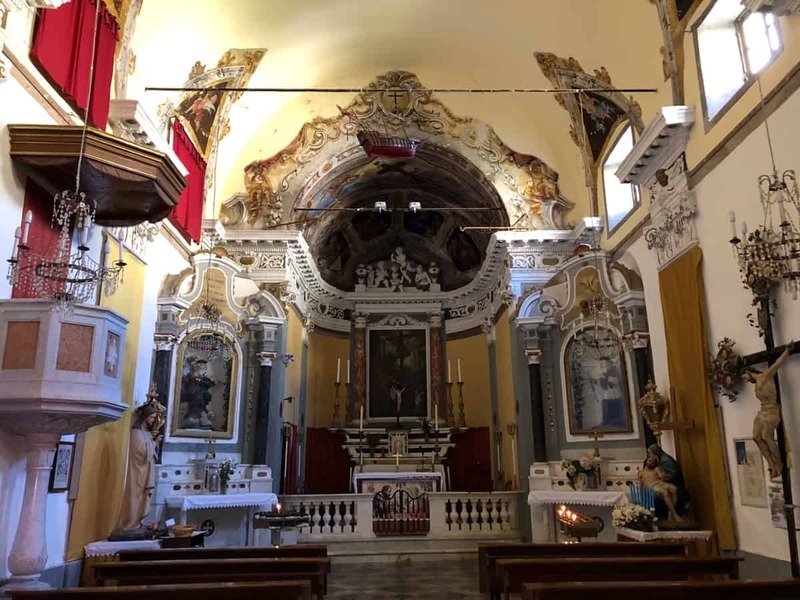 A quick photo of the inside of the church. Above the church we find a platform which provides a great view along the coast. Looking west along the coast this time. So our thoughts turn to lunch and we wander about till we find a little bar with a view called La Scuna, which sounds like a big beer to me. We have a tapas type seafood mixture which was delicious. 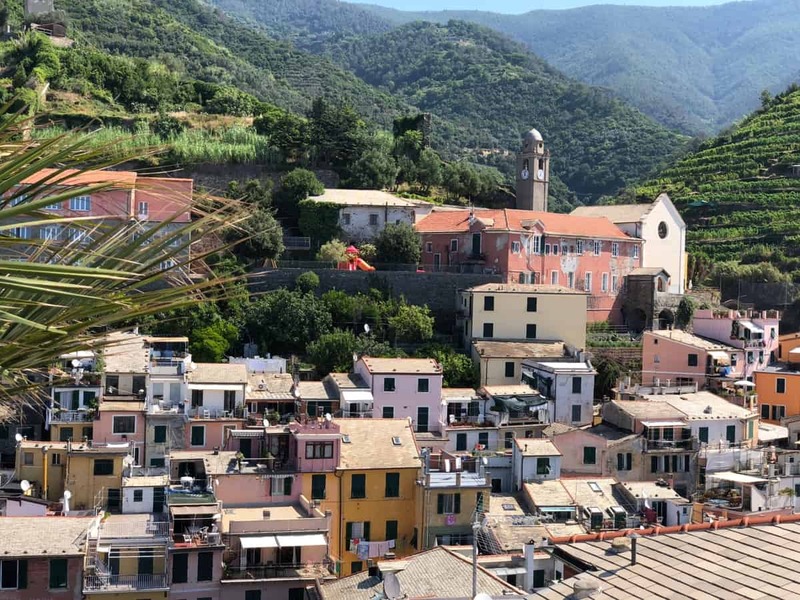 The guide book states Corniglia is known for its anchovies. The anchovies pickled in lemon…bellissimo. 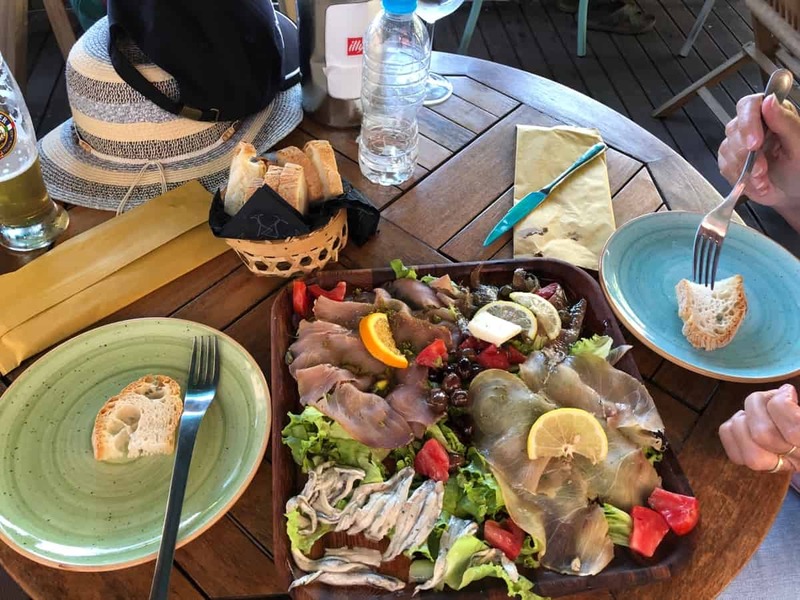 By the time we finish our lunch and relax over a drink its almost 3pm when we find our way back to Corniglia station. It’s full of people, a train has broken down somewhere and all trains are delayed. 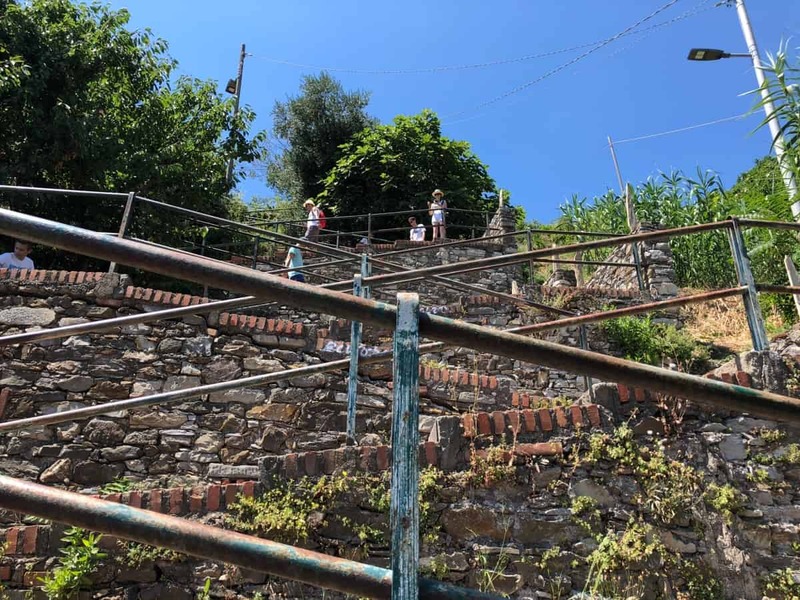 We wait 90 minutes for a train to Manarola before giving up and crossing over to the other platform and taking a train back for Deiva Marina. 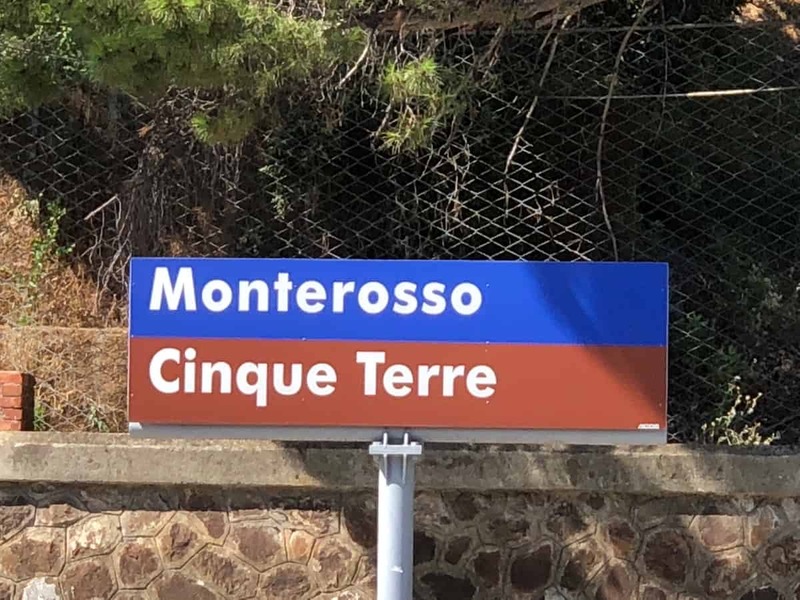 By the time we change trains again at Monterosso another hour or so has passed. The Italian rail network can turn your day to crap very quickly. 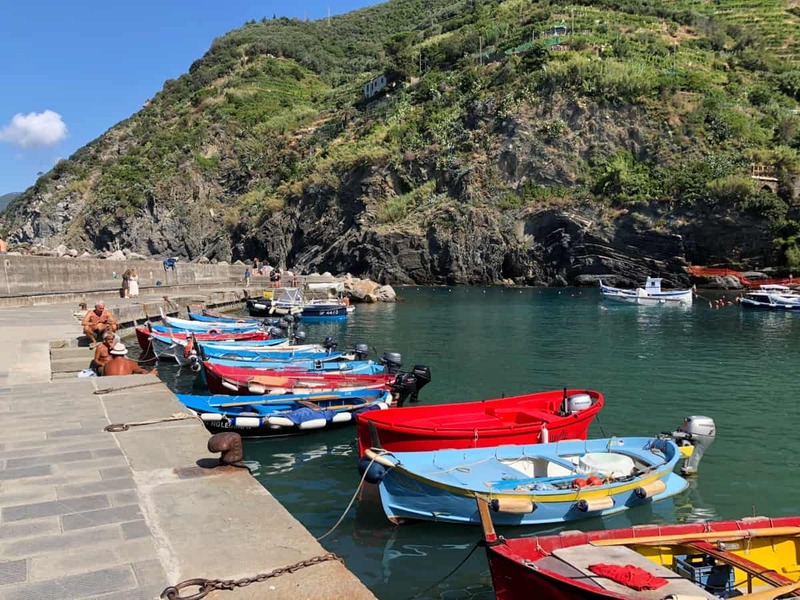 So we didn’t get to Manarola or Riomaggiore this trip. Whilst we could get up early in the morning and try the train again it would cost another €20pp. 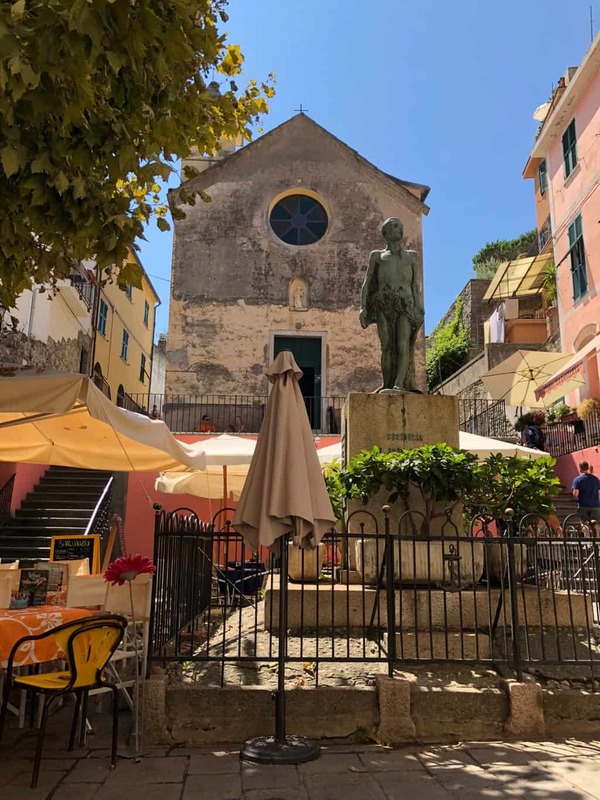 We have a ferry booked for Palermo from Genoa tomorrow So we have a drink over pizza back in Deiva Marina and chat about our day. 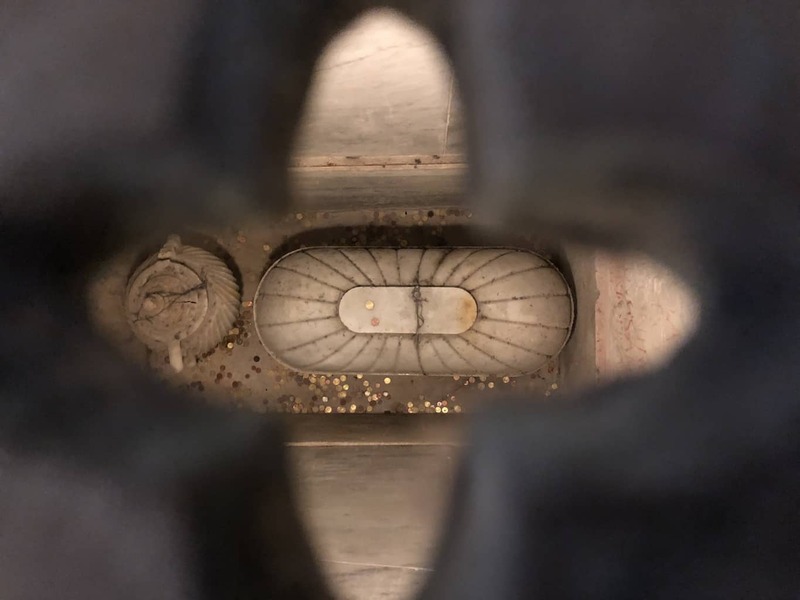 Enjoying your blog as usual, great photos and commentary. We are also very jealous as this will be the first time in ten years that we have not been to Europe. But we are planning a trip next year. Enjoy your travels. 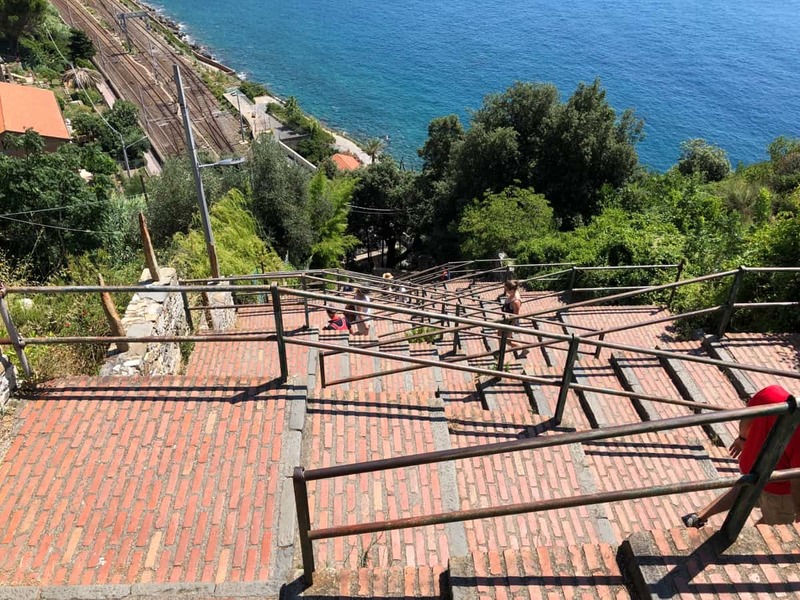 I do remember all the steps at the Cinque Terre.